Traveling from the north: Take I-75 south to exit 271/I-575 onto Chastain Rd NW toward Chastain Rd, go approximately 1.3 miles. Continue on McCollum Parkway NW for about 1.5 miles. Turn left on N Cobb Parkway (US-41 South) and travel approximately 0.5 miles. The location is on the right next the Kennesaw Pet Center. Traveling from the south: Take I-75 north to exit 269 (Kennesaw/US-41) toward Barrett Parkway. Turn left on Barrett Parkway travel approximately 0.5 mile; continue on N Cobb Parkway (US-41 North) for approximately 1.5 miles. Make a U-turn at Cobb International Dr NW onto N Cobb Parkway (US-41 South) and travel approximately 0.5 miles. 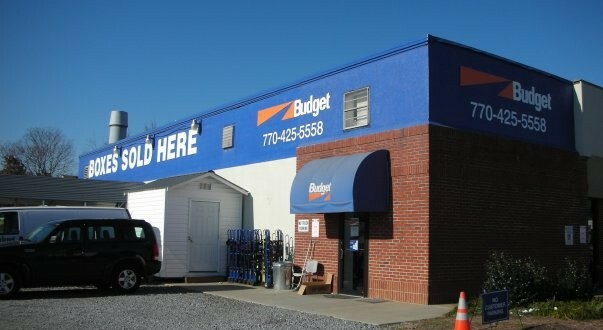 The location is on the right next to the Kennesaw Pet Center.